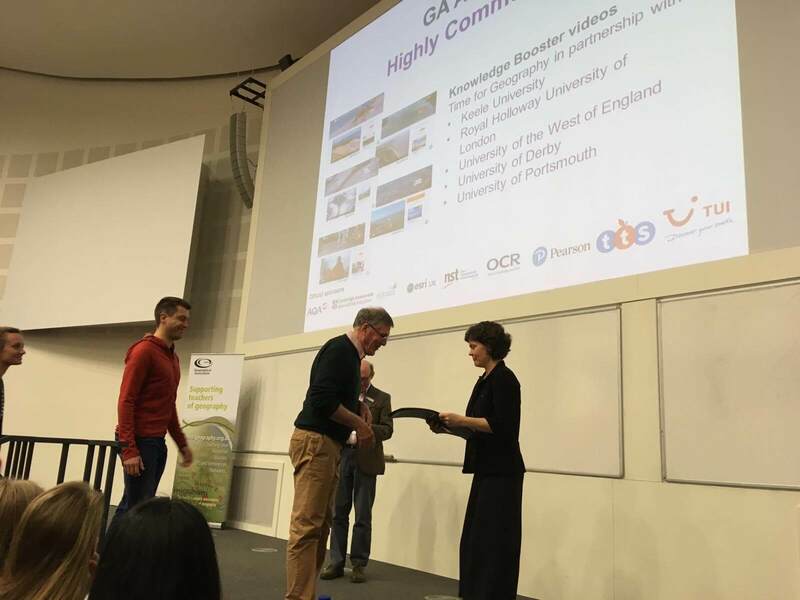 A series of films made by the University of Derby and Time for Geography has won a 2019 Highly Commended Publishers Award from the Geographical Association – the leading subject association for all teachers of geography. The first film looks at the physical geography of sand dunes and how they are formed, using the case study of Gibraltar Point National Nature Reserve in Lincolnshire. The second examines how dune slack wetlands are created. 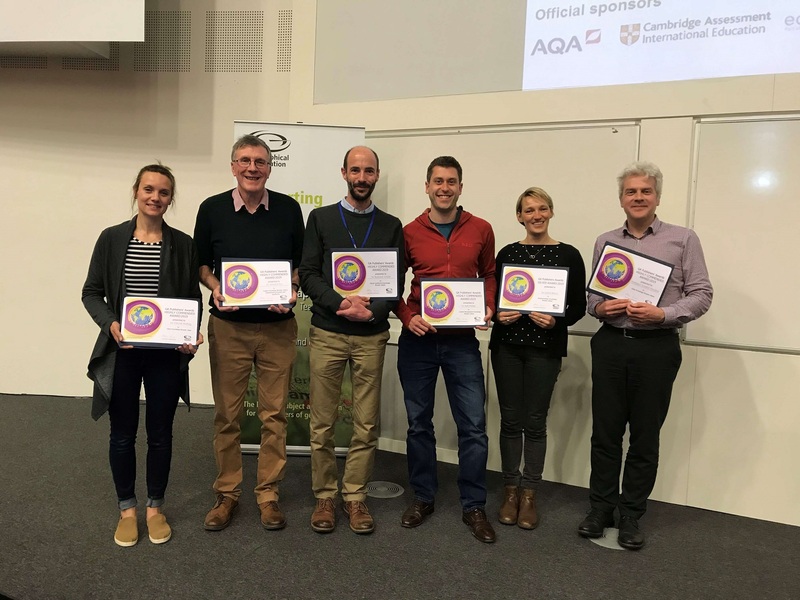 The Geographical Association Awards recognise geography-related resources that are considered to make a significant contribution to teaching geography in primary schools, secondary schools or colleges, and encourage the creative development of new materials. The panel of judges were impressed by the films’ originality of concept, the quality and usability of the content and the impact they are likely to make to the quality of geographical education in the UK. Dr Sian Davies-Vollum, Head of the School of Natural Sciences, led on the project for the University of Derby, alongside Dr Howard Fox, Senior Lecturer in Geography, and Dr Toby Tonkin, Lecturer in Physical Geography. The films were created with Time for Geography, an education and outreach project which creates freely available geography learning videos. The project is made up of a collaborative team of teachers, academics, developers and film-makers with a passion for geography. The award was presented at the Geographical Association’s Annual Conference Awards Presentation at the University of Manchester on 9 April. Find out more about studying Geography at the University of Derby.